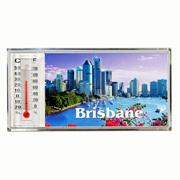 Thermometer magnet with lecticular 3D image. 95x50mm. 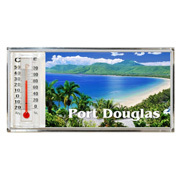 Port Douglas design. Overprinting available. 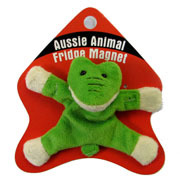 Thermometer magnet with lecticular 3D image. 95x50mm. 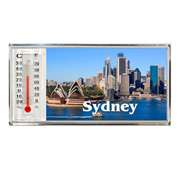 Sydney design. Overprinting available. 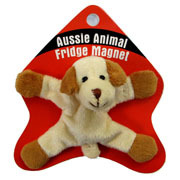 Thermometer magnet with lecticular 3D image. 95x50mm. Melbourne design. Overprinting available. 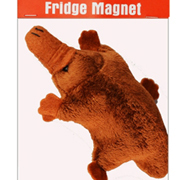 Thermometer magnet with lecticular 3D image. 95x50mm. 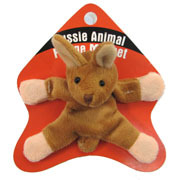 Brisbane design. Overprinting available. 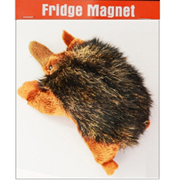 Thermometer magnet with lecticular 3D image. 95x50mm. 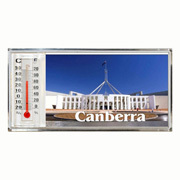 Canberra design. Overprinting available. 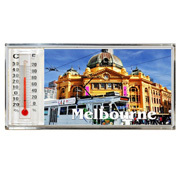 Thermometer magnet with lecticular 3D image. 95x50mm. 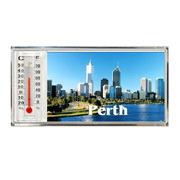 Perth design. Overprinting available. 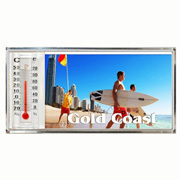 Thermometer magnet with lecticular 3D image. 95x50mm. Gold Coast design. Overprinting available. 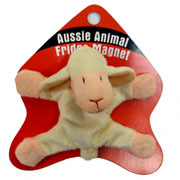 Cute Plush Aussie Animal Fridge Magnet - Kangaroo. 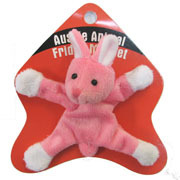 Cute and Unique. 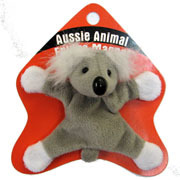 Koala in a Bottle Fridge Magnet.